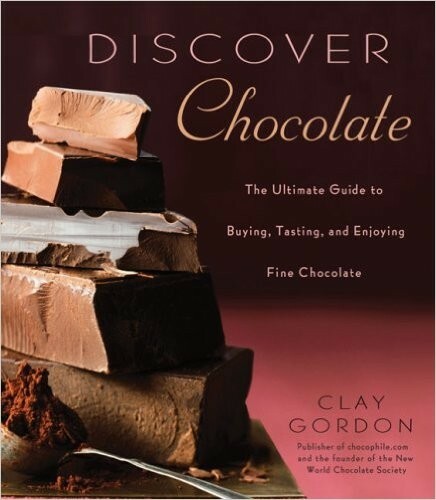 ***Special limited edition autographed copy*** There’s a difference between a chocoholic and a chocophile, and Clay Gordon is decidedly in the latter category. It’s not enough for him to simply love this rich indulgence; he is equally addicted to the finer points of choosing it, just as a wine aficionado enjoys researching different varietals and developing a taste for particularly fine ones. In Discover Chocolate, Gordon opens a world that extends far beyond cookbooks and coffee-table books that feature assorted gooey shots. Yes, his primer is packed with more than a hundred gorgeous photographs of chocolate and truffles, but this is a guide that also includes a handy rating system, a field guide for discerning among different types and styles of chocolates, an overview of how cacao becomes chocolate (including maps of where cacao is grown), advice for pairing chocolate and wine, and, perhaps most important of all, how and where to shop for the best chocolate in the world. A little knowledge can be a dangerous thing, and Clay Gordon is there to help you relish every drop of it, discerning why you like certain types but not others and generating a personal list of favorites. This is the book every true chocolate enthusiast has been craving. About the Author Clay Gordon is the editor and publisher of Chocophile.com and the founder of the New World Chocolate Society. 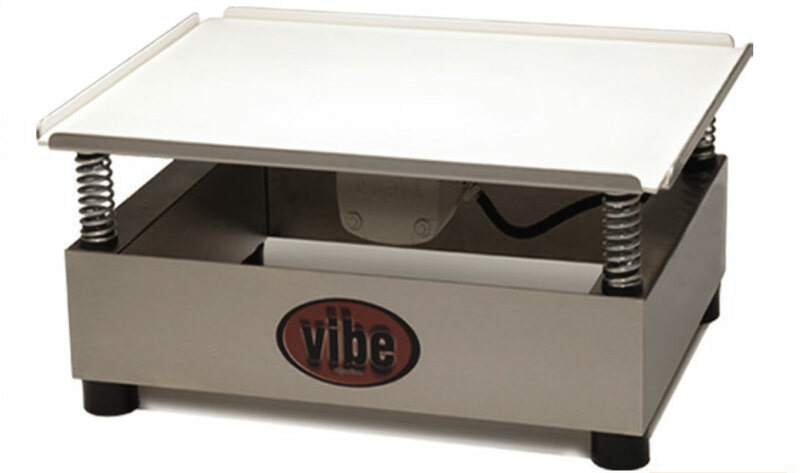 A leading independent authority on chocolate, he conducts chocolate tastings and classes across the country. His insights about chocolate are frequently published in the New York Times, the Wall Street Journal, and Business Week, among other publications.